250ml	Sorry Ladies, this is for men! 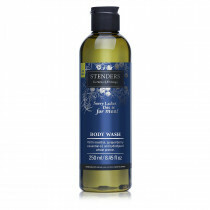 A hair and body wash created to deliver the feeling of cleanliness and freshness every day. 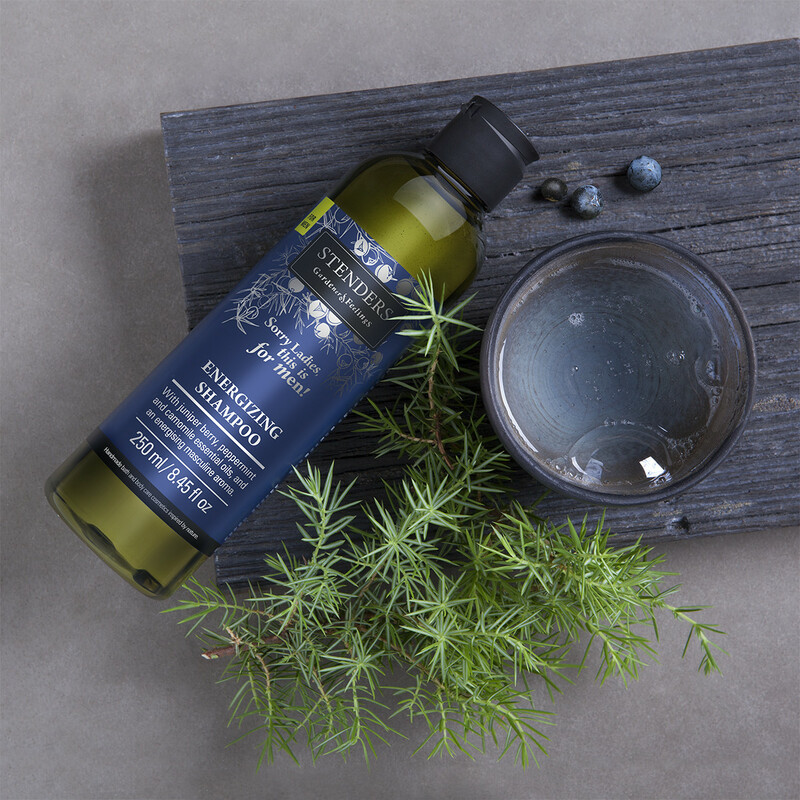 It effectively cleanses the body, hair and scalp. Formulated with camomile essential oil which is a wonderful hair care treatment. 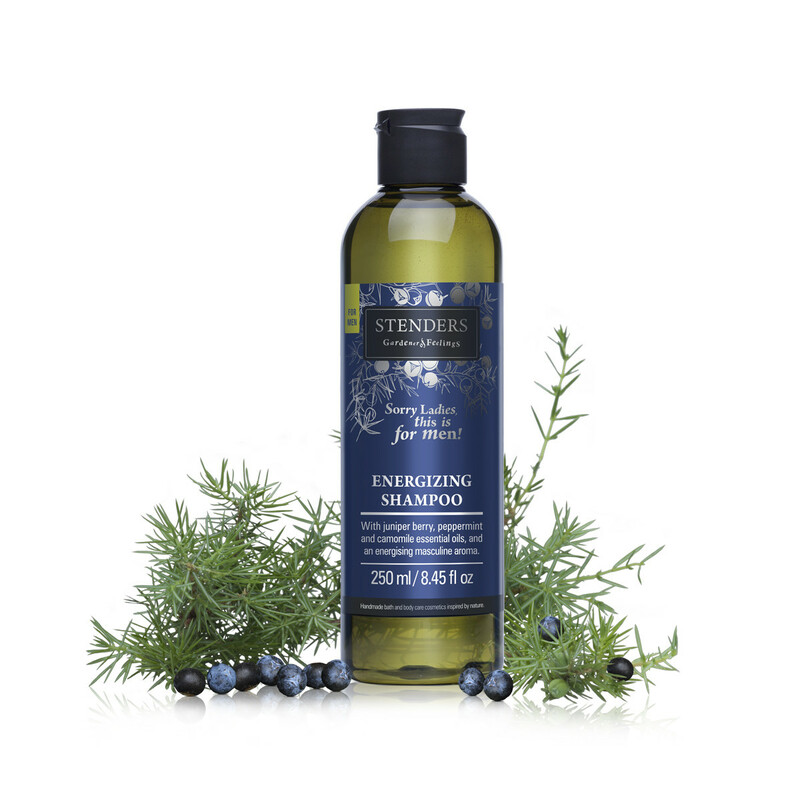 Meanwhile juniper berry and peppermint essential oils energize and refresh the body, leaving notes of a masculine aroma on it. 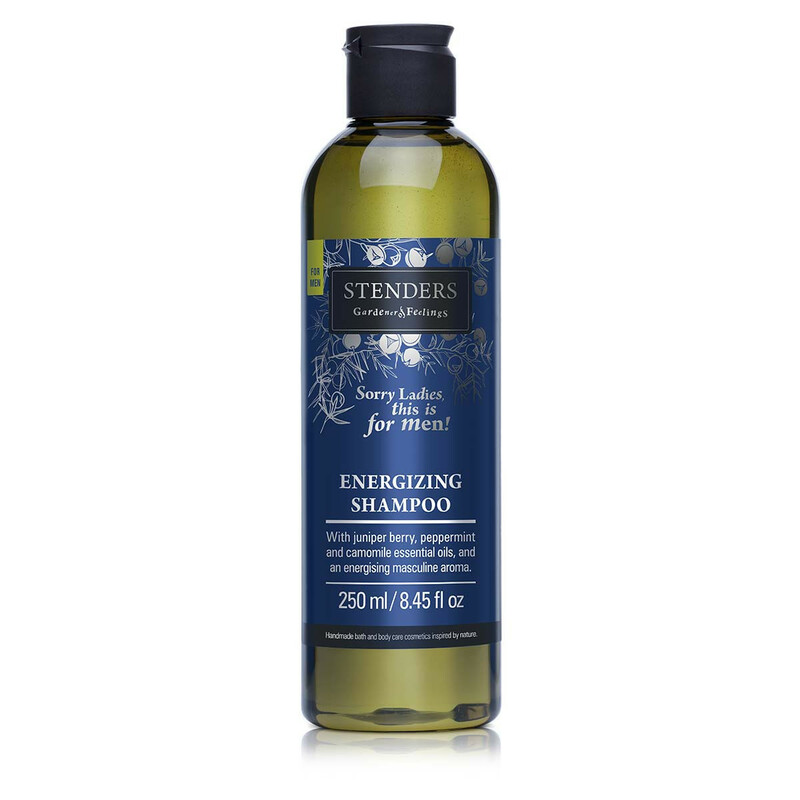 Apply the necessary amount of shampoo to wet hair and body. Work into lather and rinse off thoroughly. After showering, when your skin is clean and soft, shaving is much more pleasant and effective. 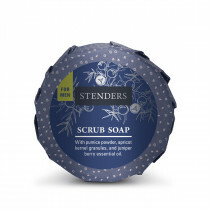 Choose STENDERS shaving foam and Aftershave balm with an energising masculine aroma.